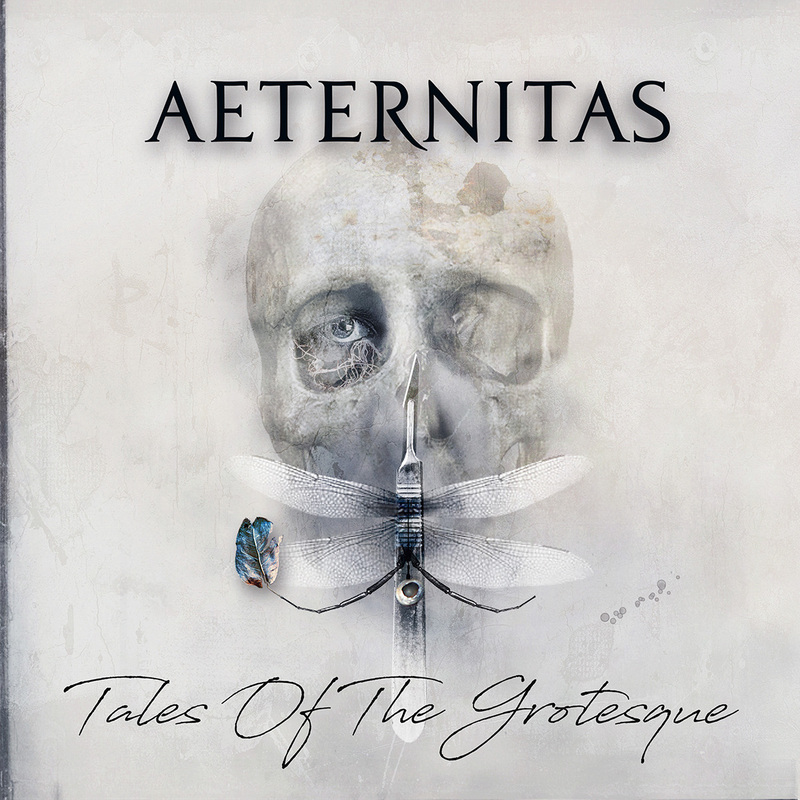 AETERNITAS’ 5th studio album will be released on 29.06.2018 again via MASSACRE RECORDS. The 12 news songs are all based on short stories by Edgar Allan Poe. Kurt Wörsdörfer (Headcrime Artwork) has created the album’s cover artwork.